Tradebit merchants are proud to offer auto service repair manuals for your Mercedes-Benz SLR McLaren - download your manual now! With cars such as the 2007 Mercedes-Benz E SLC and the 2002 320 TE, Mercedes-Benz has created high quality automobiles for over 60+ years. 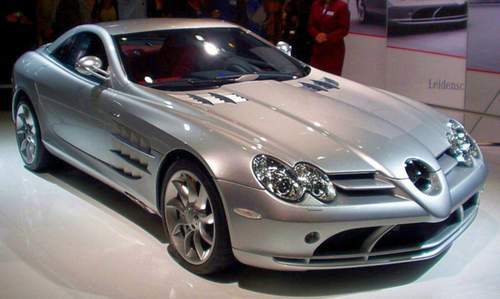 Mercedes-Benz cars are much simpler to maintain if you have a SLR McLaren manual. View the comprehensive inventory of Mercedes-Benz manuals, covering the oldest and newest generations cars.